WELCOME TO LASI SECURITY COMPANY, INC.
Take your time while reading this article and enjoy the experience of knowing that our 12+ years business reputation has been earned due to our commitment to achieving 100% client satisfaction, while we live by a philosophy of conducting ourselves with professionalism, integrity and honesty. We have gained the status of being a preferred security agency and one of the largest special events security providers in the industry. lasi Security Company, Inc is a fully licensed, insured, and bonded security firm with head quarter in Brooklyn, New York. 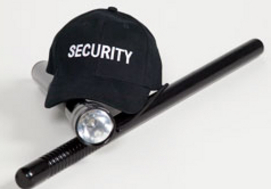 We provide security coverage throughout New York City and State area. We are certified as Minority Business in New York City, along with the NYC School Construction Authority. We understand that every security job is unique. Our goal is to provide each client with a custom tailored security solution that best suit their needs. Lasi's proven speed of response, professionalism, and ability to provide qualified security officers in New York State or city within a timely manner which makes us the first choice, and the leading security provider throughout New York. We pride ourselves on being attentive to our clients’ needs while being responsible in the way we provide our security services. Lasi’s primary objective is to raise its standards of professionalism by promoting and spreading best practice through a highly skilled and motivated workforce. Integrity is the foundation of LASI - our people, our company. LASI guarantees that every aspect of our work is based on clear ethical principles: clarity, honesty, and adherence to the highest professional standards. LASI acknowledges that when it comes to security there are basic tenets that simply cannot be compromised. LASI pledges to meet every responsibility, every task necessary to guarantee the security of our clients. LASI recognizes its role as a provider of security services as a duty. We provide the same high level of quality service to every client. We recognize that the need for a safe and secure environment is the right of everyone. It is our job to provide that service every place and all the time. Qualified Personnel during the hours of required coverage. Experienced Supervisors to perform regular inspections of the client's site. Supervise the operation and actions of each assigned officer. Availability of a security consultant when necessary and/or desired. Office and Technical support for scheduling personnel and other advisory needs. 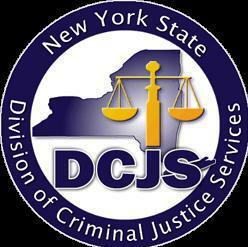 Liaison between client and Law Enforcement agencies for any activities involving criminal incidents occurring on the client's property. Customized post orders and a clear, concise officer protocol instructional manual for personnel assigned to the site. Carefully maintained logbooks, incident reports, and other such documents/records as required by the client's individual needs. 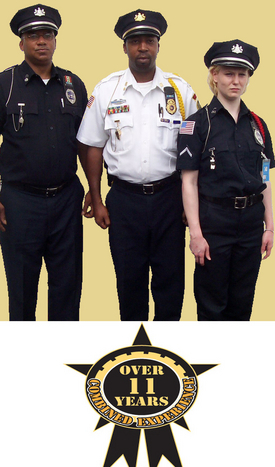 Long term and Short term Security Guard services. 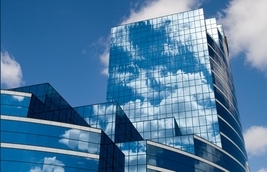 We offer security for virtually any type of building or commercial facility. Contact us for a detailed and in-depth discussion about your security needs. When it comes to your security LASI leaves nothing to chance. We act with foresight and intelligence to insure that every contingency has been carefully thought through and planned. It is our assurance that every job is done right. We have readily available competent, trained, experienced, courteous, & well-mannered Security Guards and Protection Specialists to cater for all types security needs. We are fully competent of providing effective, vigilant & above all the most courteous Security Services to our valued customers and clients. 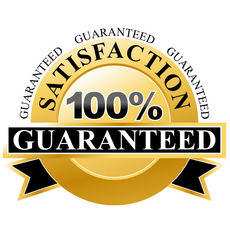 While our competition may offer a lower price, you will be guaranteed that we will not provide unlicensed, untrained, unsatisfactory service that will cost you liability, theft, and loss. Sun, Mon, Tues, Wed, Thurs, Fri. From 9:00am to 5:00pm including a two part 8 Hour Annual in Service Training Course during the evenings of Mondays-Tuesdays from 6 pm - 10 pm. On Saturdays we are completely closed. Please note; if you wish to take the evening classes, for one 8 Hour Annual In Service Training, you must attend two consecutive 4hours class cessions in order to obtain a certificate for one. One 8 Hour Annual in Service Training course last 8 complete hours, two 8 Hour Annuals require you to complete two 8Hour annual classes. No Exception!!!!. 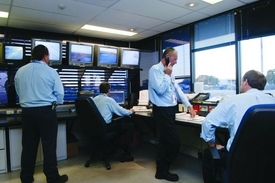 We operate a unique security guard agency, which also provides subcontract guard services. Never let a job go because it is outside your operational area or you are short of security guards. Our subcontract guards are available on a short term or long-term basis at competitive rates. By forming a subcontract partnership with us, you will be able to cover even the jobs, which you would not be able to cover under normal circumstances. We have a rich database of professional, licensed guards whom we have already vetted and are waiting to be deployed in the New York city metropolitan area. To prove our commitment to employing only the most professional security staff we provide you with vetting documentation for each of the guards deployed on your site. These are just a few of the benefits you will enjoy when you employ Lasi Security as your Subcontract Security guards provider. We provide our subcontract guards with plain but smart uniforms, without our company logo or name on them and can compromise with our clients as to what uniform they should wear. Our realistic pricing structure results in customers being charged reasonable rates while receiving professional and first class security guard service. We have already supplied hundreds of security guards and in-door supervisors to many Security guard Companies in the New York State.
! SAY GOODBYE TO ALL YOUR SECURITY PROBLEMS!
! WELCOME TO LASI SECURITY COMPANY INC ! CALL NOW FOR A FREE QUOTE / ! We are the answer ..